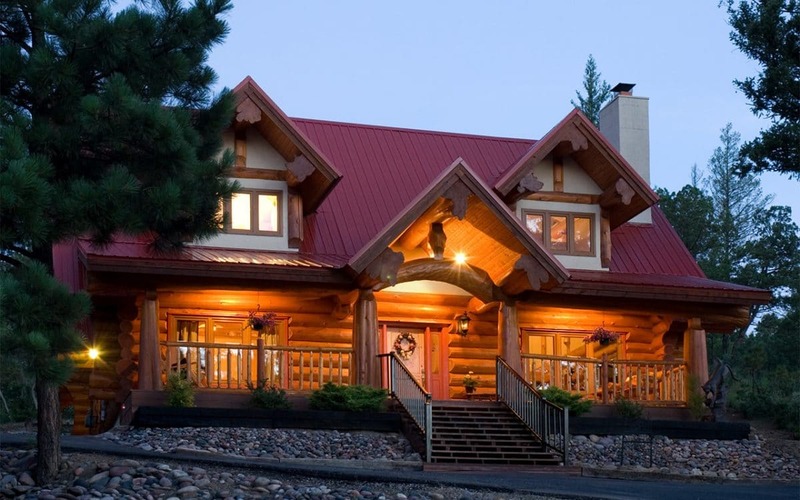 West Coast Log Homes has a network of regional partners who are more familiar and better equipped to serve clients in their particular region. 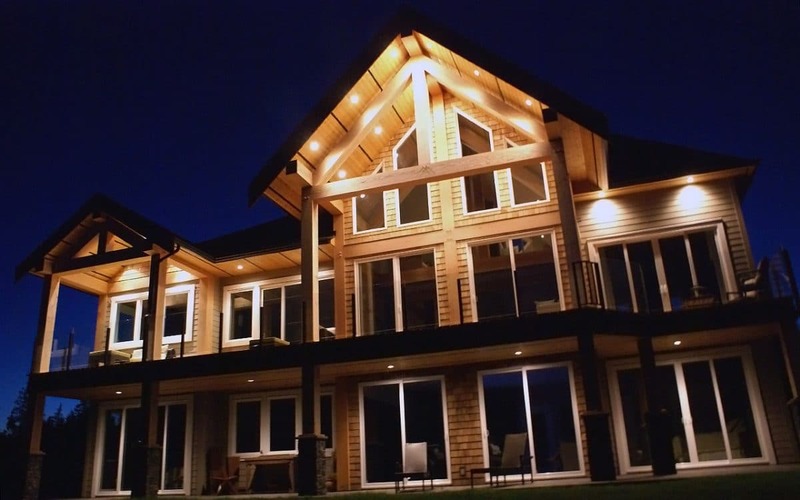 Only partners who have extensive experience in the log and timber industry and offer exceptional customer service are chosen to represent West Coast Log Homes. If we do not have a partner in your region please contact us directly and we would be happy to help with your project.